An NHL Team in Seattle? The “12th Man” may soon become the “7th Man” in the not-so-distant future. With a small down payment of just $10 million, the city of Seattle has officially begun its bid to become the home for the NHL’s 32nd franchise. 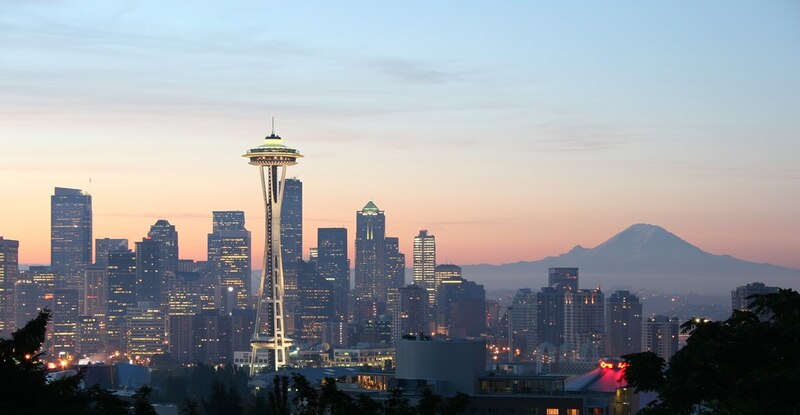 Seattle has long been rumored as a potential destination for an NHL franchise, and they may finally get their chance. The NHL seems eager to capitalize in another market after the rousing success and tremendous reception of the newest team, the Vegas Golden Knights. While hockey fans in Seattle are likely excited with the news, the city is still a ways off from seeing a team take the ice. Remember that $10 million down payment from earlier? That’s just a small piece of the $650 million expansion fee Seattle will have to pay the NHL. After that, it’s a long process of the league and owners discussing and voting on whether or not to approve the new franchise. You also have to keep in mind that other cities, such as Quebec City and Kansas City, may soon throw their hats into the ring for a franchise as well. Seattle has a lot of work to do. Seattle also needs to ensure that the KeyArena, which was home to Seattle Supersonics (bring them back too! ), is ready to host an NHL team in the near future. The city recently approved a $600 million renovation project to the old arena to make it suitable for both ice hockey and basketball. The Seattle team probably won’t take the ice until 2020 at the earliest, the year when the renovations are scheduled to be completed. Of course, if a new franchise is coming soon, NHL general managers will have to keep in mind for the next few years that another expansion draft will be coming. This past summer, we saw Vegas plunder teams of draft picks and talented players to build their successful roster for this season. Smart preparation will be key if general managers don’t want to see that happen again. It will be exciting to see another new franchise in the near future, especially with the way the Golden Knights have played. The city of Seattle has one of the most loyal fanbases in the country, so I think they would welcome a new team with open arms. Now there’s just one more question left to answer as we await the outcome of this long expansion process. What are we going to call this Seattle NHL team?